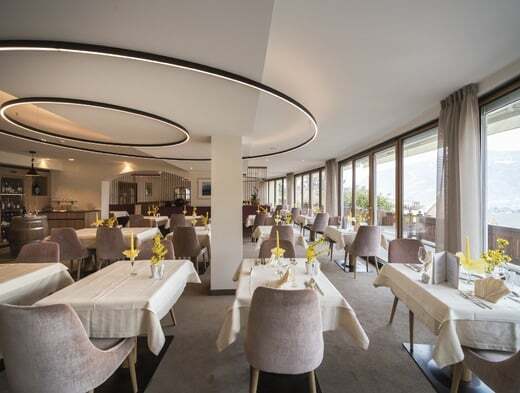 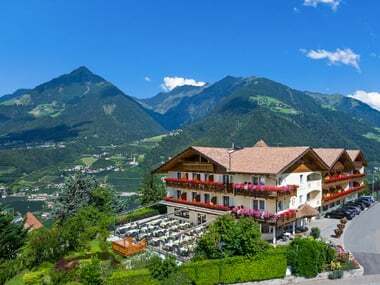 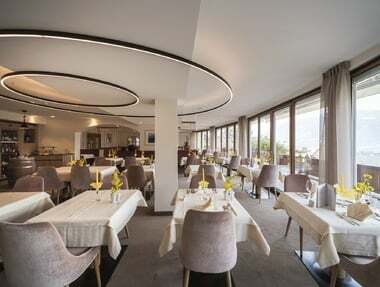 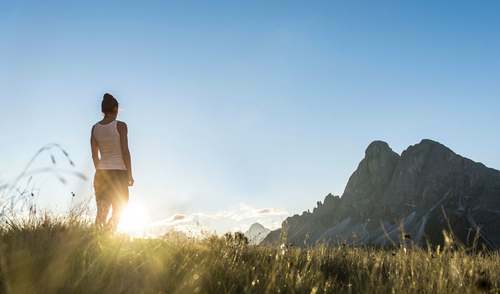 Panoramic views, delicious food and relaxation for fans of hiking and nature: this family-run hiking hotel is located in a richly varied natural paradise encompassing Hirzer, Merano 2000 and Taser/Ifinger. 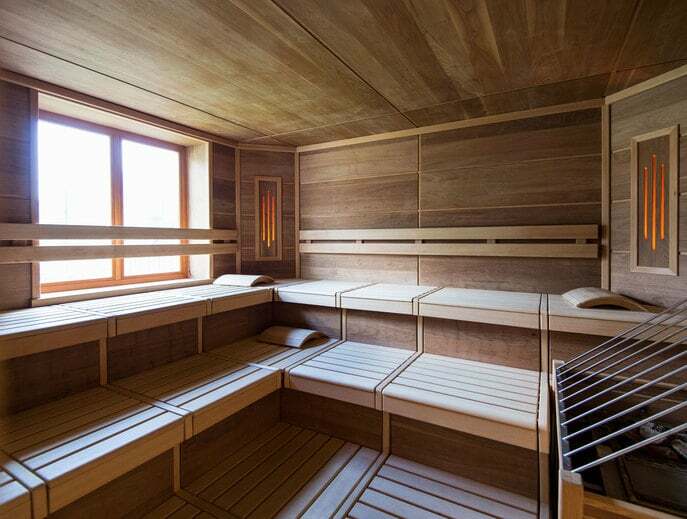 Guests love it for its sunny hillside location, which offers good proximity to the charming spa resort town of Merano. From spring to autumn, it’s a great place to relax and recharge your batteries, whether you’re out in the great outdoors or relaxing in the spacious spa area.